Horiba has announced that it has completed the acquisition of FuelCon, which becomes part of Horiba Automotive Test Systems – a supplier in the fields of engine, driveline, brake and emissions test systems. Founded in 2001 and based in Barleben, Germany, FuelCon manufactures and supplies R&D and EOL (end of line) testbeds and turnkey solutions for the e-mobility sector, with expertise in battery and fuel cell applications. For Horiba, this acquisition is a milestone in its strategy to provide world class measurement products, enhanced by targeted engineering consultancy and testing services. 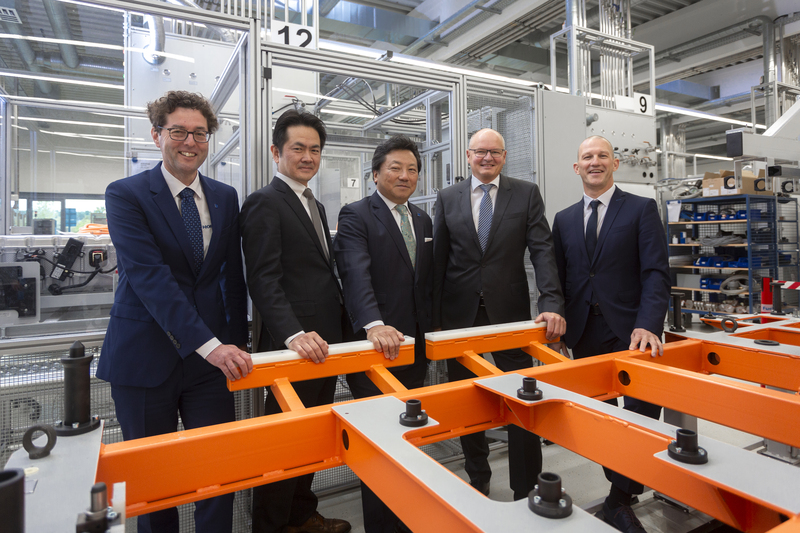 This acquisition increases the company’s presence in the vehicle electrification market and enables it to produce complex development and validation solutions for the next generation of battery and fuel cell powertrain technologies. “In line with global megatrends, we are witnessing the continued electrification of transport with a mix of pure EV and complex hybrid solutions,” said Dr George Gillespie, executive vice president at Horiba Automotive Test Systems.